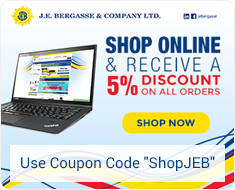 Multifunction Device & Printers | J. E. Bergasse & Company Ltd.
Get the most of your office technology by investing in multifunction devices. 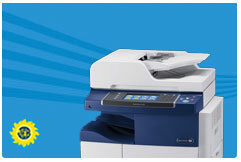 Having a printer is great, but yours is no doubt an office where more than simple run-of-the-mill printing will suffice. You need more in order to effectively manage more tasks and be more productive. 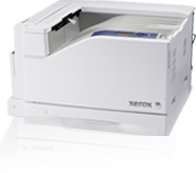 We are proud to work exclusively with our trusted brand name partners at Xerox and Lexmark. 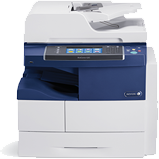 An office with the right office equipment helps make daily tasks flow smoothly. 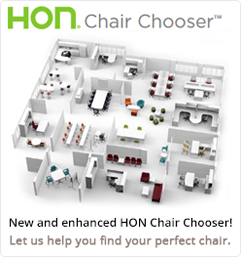 It is our job to work with you to discover your needs and direct you to the right product for your unique office needs. 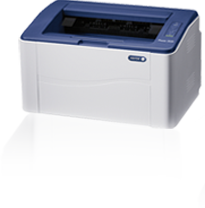 Xerox is our partner in providing office printers and other multifunction devices. 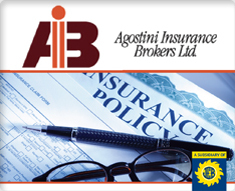 Its technologies, expertise, and services enable you to work efficiently and effortlessly. 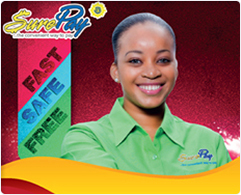 Please give the professionals at J.E. 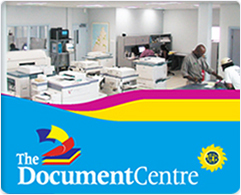 Bergasse a call today (758) 456-6512/ 456-6544 to learn more about our wide variety of multifunction devices and printers and how they can help boost your office's productivity.